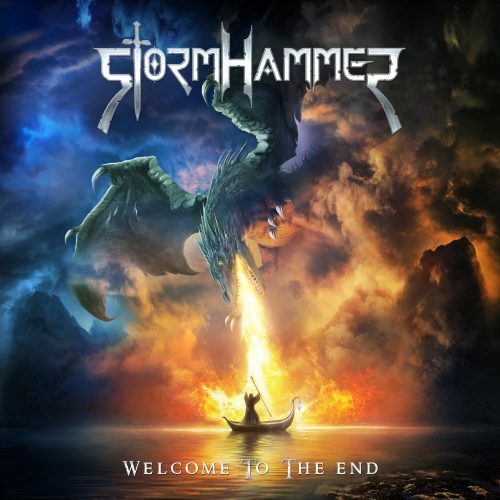 Currently viewing the tag: "Stormhammer"
"I had such great luck with my review choices in May that I decided for June I need to bring myself back down to earth, so this month I’m choosing predominantly power metal. Okay, that’s not why, it’s because all the good stuff was already gone by the time I remembered to look for June promos. 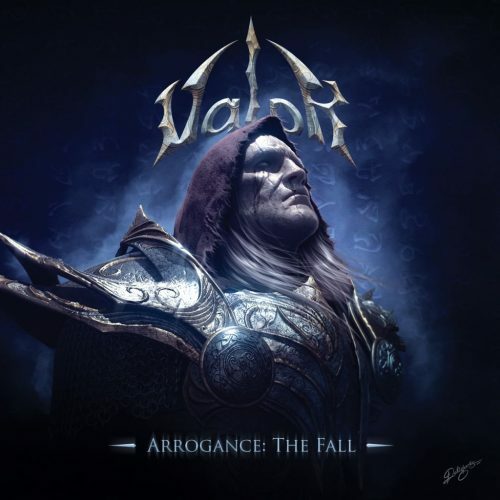 Anyhow, for better or worse June is Power Metal Month in the Huckster’s household, and we kick things off with the powerfully-named Greek band Valor, blessing us with their third album, Arrogance: The Fall." Haughty and naughty. "Even though I spend a lot of time listening to black metal (and anything and everything King Diamond), I hold a very special place in my heart for power metal. 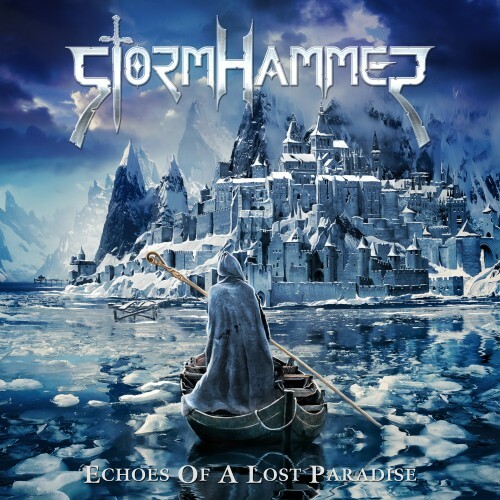 At any given time, you can walk by my office and hear an Iced Earth, Blind Guardian, or Metalium (yep, I said it) song reverberating off the walls and echoing down the hallway." The good doctor is a power metal weenie.